Products include Pressure Relief Valves, Process Valves, Pressure Transducers/Transmitters, Level Instrumentation, Flow Meters, High Pressure Filters, Thermocouple and RTD Probes, Chart Recorder Supplies, Industrial Ovens and Wire and Cable. Back-up support and training services are also offered. Industries served include Aerospace, Government, Educational, Commercial, Military, Manufacturing, Pharmaceutical, Research and Development Labs, Universities, Petrochemical and Gas. 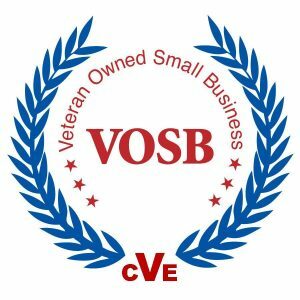 Dahl Vaughn is a member of MANA and a Registered Veteran Owned Small Business. Please email us your requirements and we would be happy to issue you a quotation. Remember, Dahl-Vaughn accepts Visa, MasterCard and American Express credit cards or, with an open account, your PO on all orders.